At Media Experts, our people are and always will be our greatest asset. After 37 years in the business, it’s no surprise then that we have accrued one of the highest employee tenure rates of any Canadian agency. 40% of our Experts having been with us for five years or more, driving business results for our clients with over 650 years of collective media experience. We may span across Canada with offices in Vancouver, Toronto, and Montreal, but our One Team approach is what propels us to paddle together in the same direction. 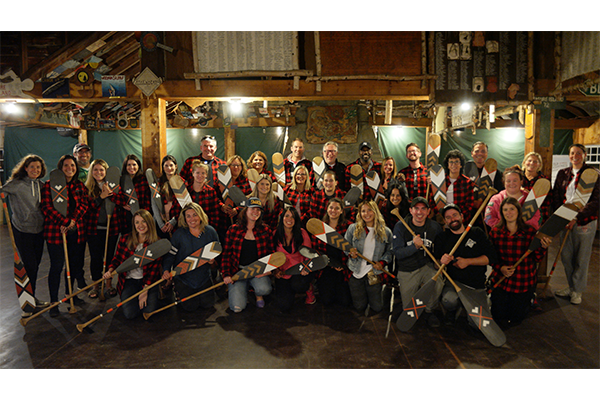 With that in mind, this year we were proud to award each employee reaching a 5-year milestone with a custom-designed Canadian canoe paddle commemorating their journey with Media Experts up river. That’s 72 paddles marking 5, 10, 15, 20, 25, and yes, even 35 years of service. 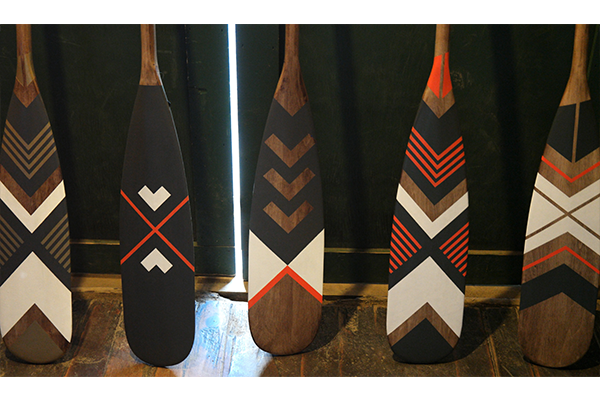 Cheers to new traditions, to One Team, and to many more paddles forward.